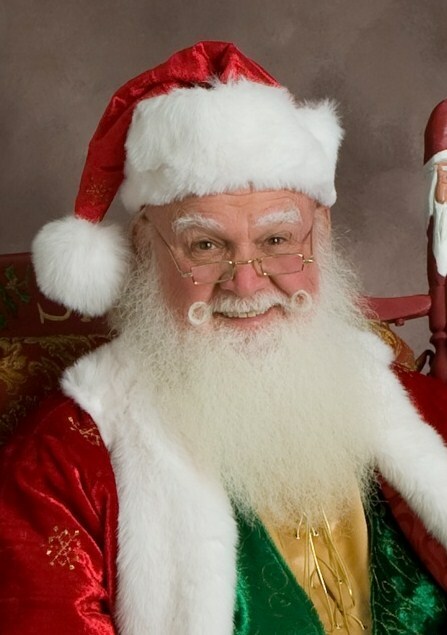 With the beard on his chin as white as the snow by the time he was 40, Bob finally discovered a new vocation after making his first Santa visit to his granddaughters’ daycare school in 1992. With over 10 years experience entertaining children as a professional Shrine Clown, Bob very quickly became enamored with the art of portraying Santa Claus. With the advent of the Santa organizations, he stepped forward and became involved in the leadership of the Florida Santas and the early national Santa Organizations. He became known by many of his peers as an organizational leader and brought together vendors and workshop presenters for numerous state, regional and national gatherings, conventions and celebrations of Santas. He is a founding member of the Santa Claus Drill Team and has served as President since 2012. Bob has served as the President/CEO of the national organization, International Brotherhood of Real Bearded Santas, since 2013 and has played a major role in the phenomenal growth of IBRBS to nearly 2,000 members in a short five years. Bob proudly serves in the Knights of St Nicholas as a Captain of Knights.